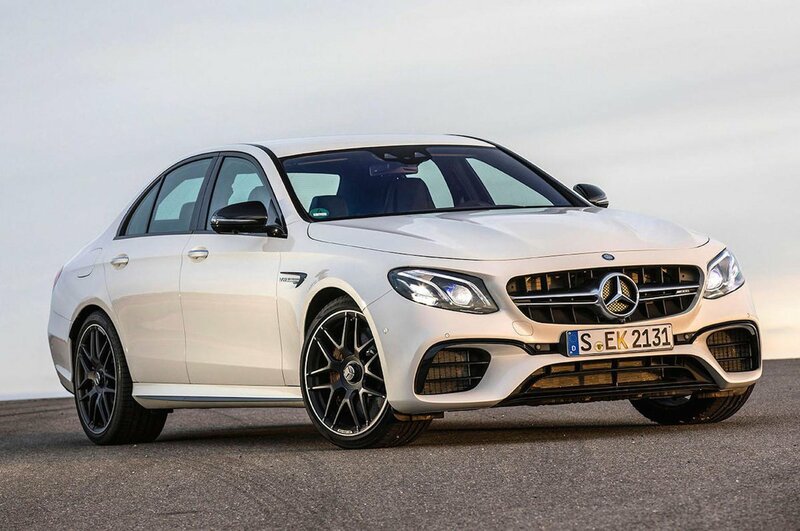 Mercedes-AMG E 63 Boot Space, Size, Seats | What Car? 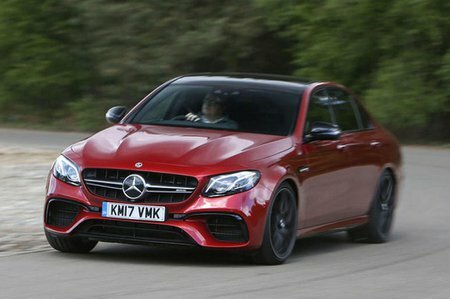 The E63 S still does the entire executive saloon thing well. Well, it would, being based on a very fine executive saloon car. The only big difference is the beefier, seemingly bulkier fronts seats, but they in no way impede taller adults finding enough head and leg room in the front seats. In the back, larger adults won’t have acres of space when sitting behind equally hefty front seat occupants, but there’s enough to get reasonably comfortable. Three abreast is a bit of a squeeze for adults, but a trio of teenagers should be content. There is plentiful storage for knick-knacks around: decent-sized door bins, cupholders in the centre console, along with another few storage cubbies and a phone mat. Then you have a rather useful 540-litre boot capable of holding a couple of large suitcases or perhaps your golf clubs. It’s well shaped and has good access for a saloon, plus gets 40/20/40 split-folding rear seats to maximise its load-lugging capability. 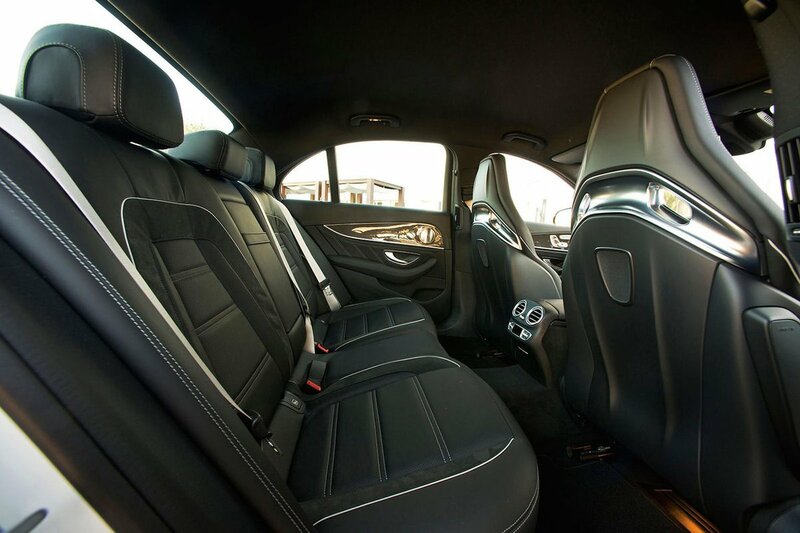 If you need something with more space and a bigger opening, condsider the E63 Estate.